The Pebbles Guest House is waiting for you. 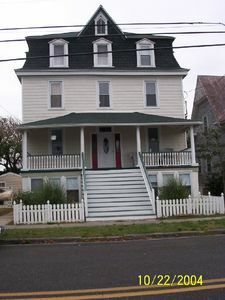 Come and enjoy this historical property (built in 1909), though still in keeping with todays modern household. 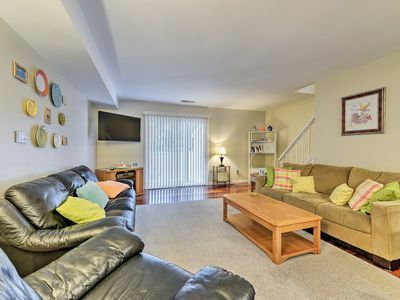 Apt #2 is located on the ground floor facing 94th Street. 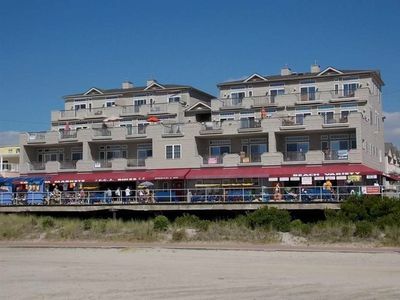 Located on the corner of 94th and First Avenue, just steps the beach. A two bedroom and one tub/shower bath unit (with safety bars). 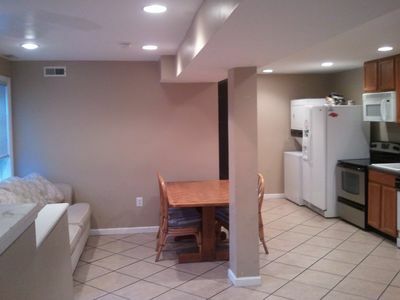 Full kitchen with dishwasher and brand-new fridge. Laundry room and an additional outdoor shower located in the rear of the house. 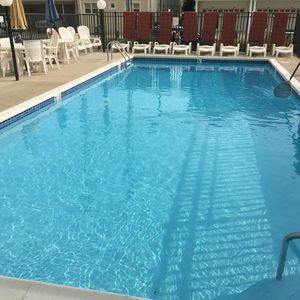 Bed linens, beach tags, bath towels and cleaning ARE PROVIDED during your stay. Large covered porch area with outdoor grill and storage area. Enjoy blazing fast Internet service (200mbs), HDTV with SlingTV and Netflix, and key free (keypad) access for the whole family. Off street parking for 1 to 3 cars. Leave your car and walk two blocks to our downtown, shopping, restaurants, and nightlife. Two blocks South are the popular basketball, tennis courts and two childrens playgrounds. See you at the Pebbles! Seconds To The Sand! No. 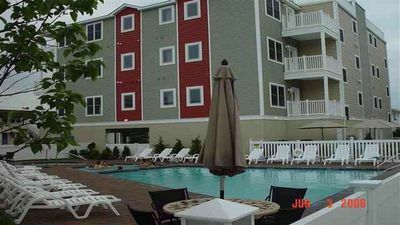 Wildwood Guest Favorite! SOLD OUT 2019! BOOK 2020 NOW! 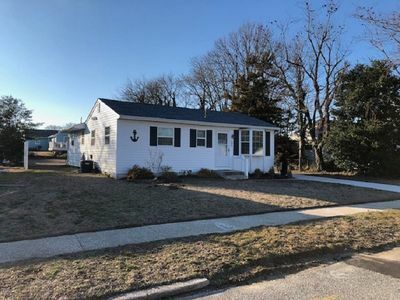 Family Friendly Ranch Located In Rural West Cape May. 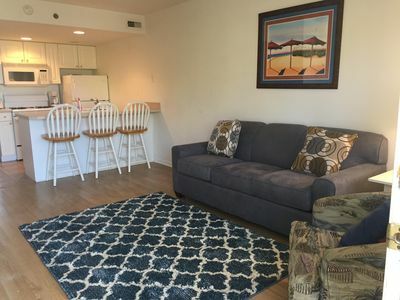 Only 1 Mile From Beach! 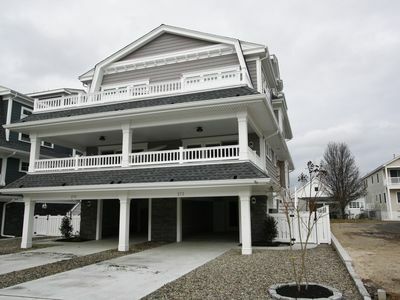 2016 CONSTRUCTION 4BR, 3-1/2BA AVALON TOWNHOUSE W/PRIVATE POOL. STEPS TO TOWN! ONE WEEK LEFT! 7/6 WK! 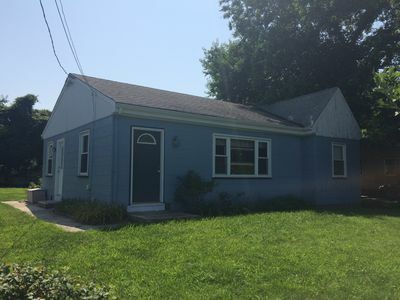 4 BR, 2 BA, 1 1/2 BL. TO BEACH/BOARDS/RIDES & FUN! 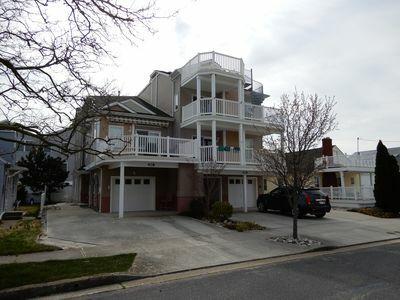 Brand new Surf Ave.Condo with POOL steps to beach. 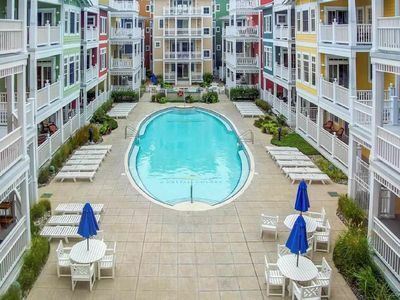 Beachblock Condo With 2 Pools In North Wild Wood! 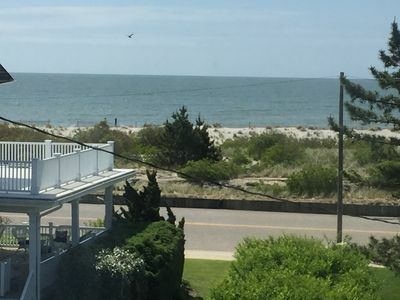 Newly Renovated Beach Block W Ocean View & Pool - Now Booking for 2019! 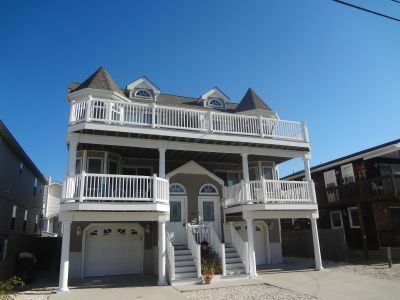 Stay a block from the beach, restaurants and bars in downtown Sea Isle City! 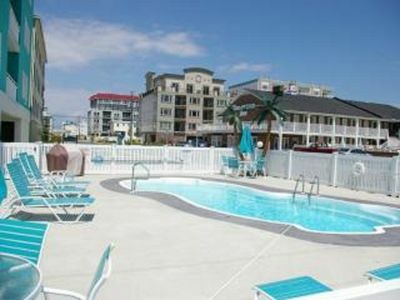 Beautiful Monarch Condo One Block from FREE BEACH and Boardwalk!!! 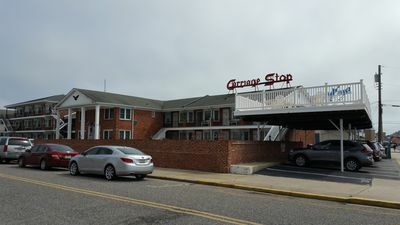 Beach block property north wildwood near beach ,boardwalk and nightlife. 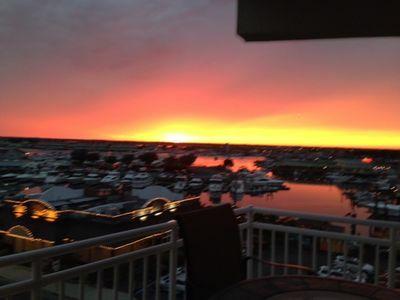 Weekly Rental at the shore, beautiful view of the bay! 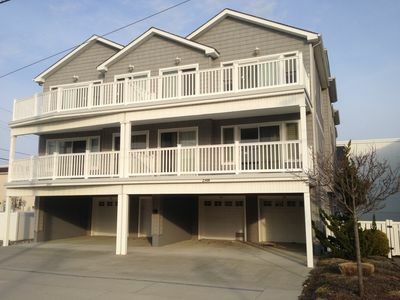 Panoramic Ocean Views, 2 Large Decks, and Direct Beach Access! 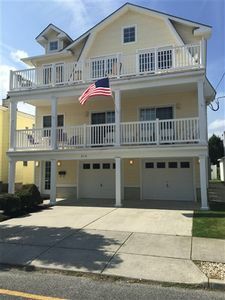 Cozy Cape May beach house, 2 blocks from beach! 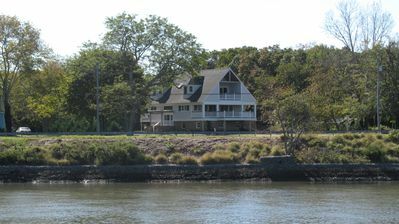 ARCHITECT'S HOME OVERLOOKING THE CANAL!